A modern, conservative commentary set that answers the questions that today's Bible students are asking. 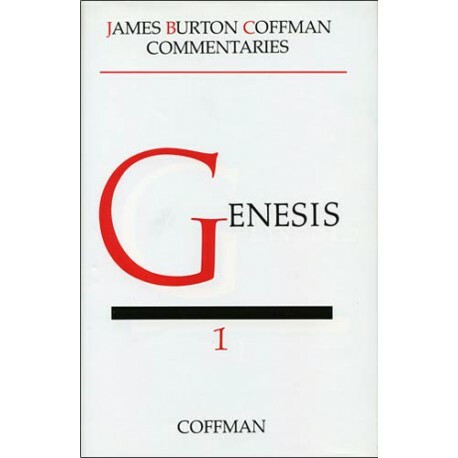 Originally printed in 37 volumes, the James Burton Coffman Commentaries on the Bible represent the dedicated work of a lifetime spent in study and teaching of the Scriptures. Dr. Coffman's conservative interpretations affirm the inerrancy of the Bible and clearly point readers toward Scripture as the final basis for Christian belief and practice. He confidently and clearly refutes popular destructive criticisms that have crept into modern theology, never offering interpretations that are incompatible with Christian faith and with the acceptance of the Holy Bible as the word of God. 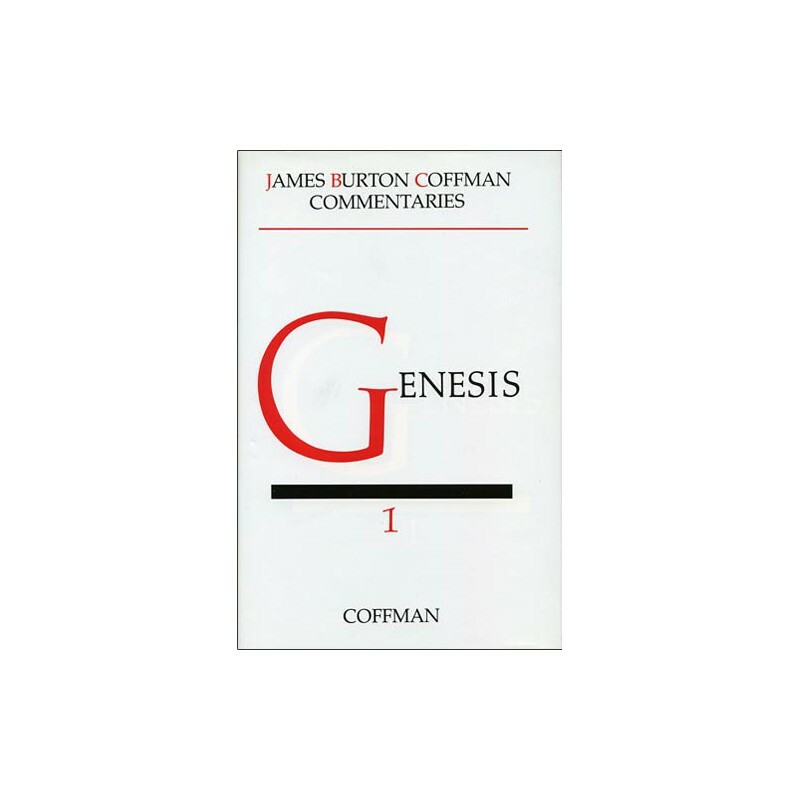 Written with the thorough care of a research scholar, yet the easy-flowing style of a good Bible teacher, this easy to read and convincing commentary set includes every book of the New and Old Testaments. Please note: This product does not qualify for coupon discounts. Excellent work. I have met brother Coffman before he died, and believe he lived as he taught! He was a great soldier of the gospel.